There’s always something going on in the Washington, D.C. metro area. You shouldn’t miss out on a single thing because of traffic. New Express Lanes projects are paving the way for easier travel to get you from here to there. All you’ll need to travel these new Lanes once they’re open is an E-ZPass® or E-ZPass® Flex. Head over to Learn the Lanes for more on how you can travel along the Express Lanes. Once the the 395 Express Lanes open, customers will enjoy more driving options and faster travel times in the I-395 corridor. Not to mention, getting to, from and around the Pentagon and Crystal City will become easier thanks to improvements at the Eads Street interchange and a South Parking Lot makeover. There’s a lot in motion as we drive toward the Fred Ex grand opening in fall 2022. We’ll break ground on extending the 95 Express Lanes 10 miles south in spring 2019. The extension will pick up where the 95 Express Lanes currently end, just past Route 610 in Stafford County, and extend to near Route 17. The lengthened 95 Express Lanes will connect with the future 395 Express Lanes. This’ll create a connected corridor that’ll run for nearly 50 miles from Fredericksburg to the D.C. line. Talk about really being able to go the extra mile. It’s no fun when the 495 Express Lanes end. Mix zig-zagging cars with traffic backing up over the American Legion Bridge and you have a major bottleneck on 495. So we’ve put our heads together with Virginia to find a better way. 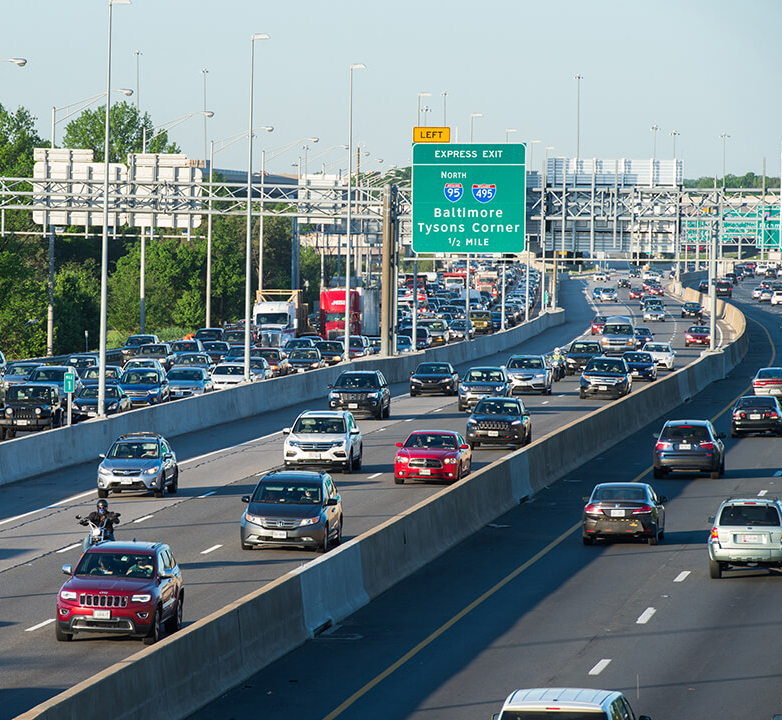 Under our development agreement, we will work towards a plan to extend the 495 Express Lanes 2 and a half miles north toward the American Legion Bridge and provide new connections to the Dulles Toll Road and George Washington Memorial Parkway. 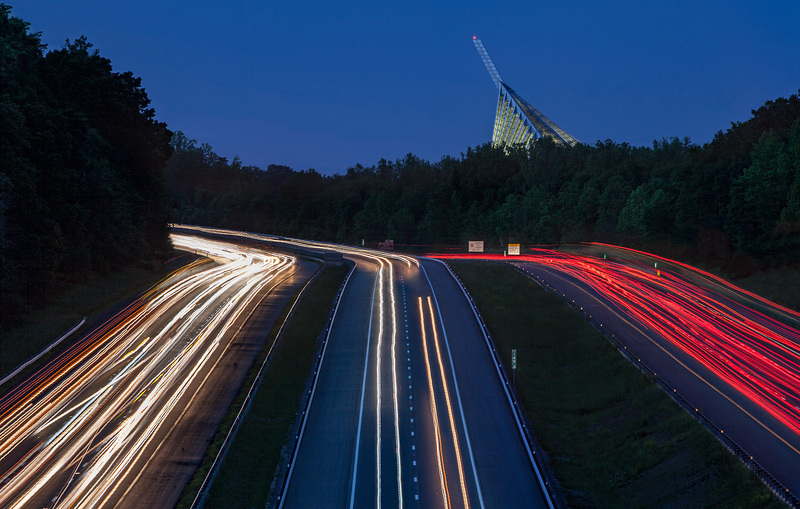 As environmental reviews keep moving ahead, check out VDOT’s page for the latest updates. 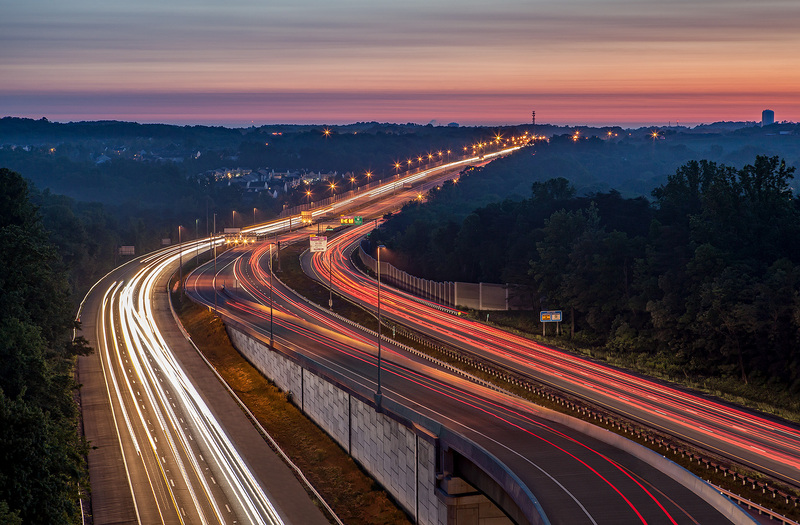 As part of the development agreement we reached with Virginia in February 2019, we are working to add a new access point to the 95 Express Lanes in Prince William County. 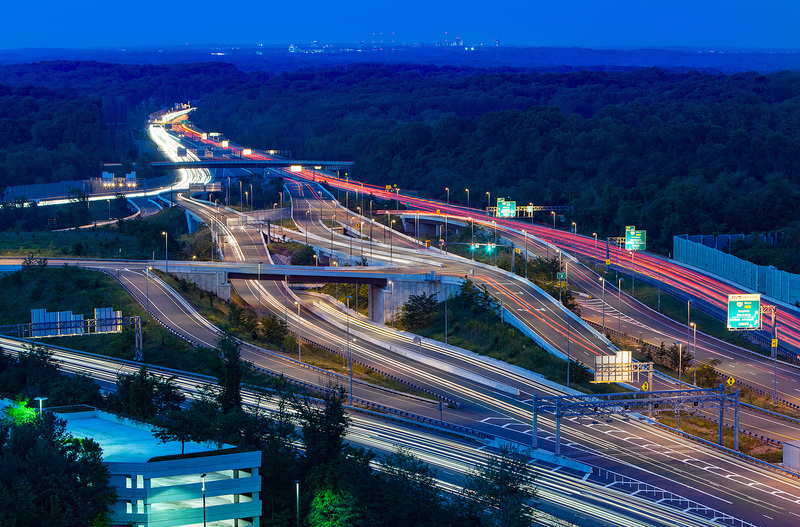 A reversible ramp will connect the Lanes to Opitz Boulevard and offer access to nearby sites like Potomac Mills, Sentara Virginia Medical Center and Stonebridge at Potomac Town Center. Check back here in fall 2019 for more information.